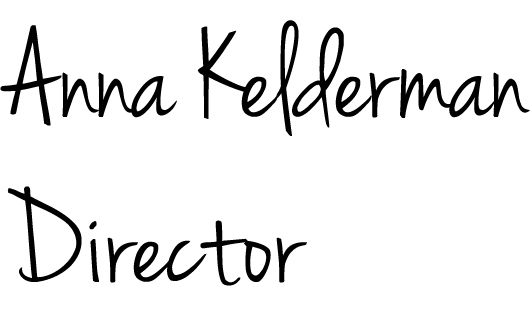 Shape Urban was been founded by Anna Kelderman, an urbanist with 17 years experience in strategic planning, structure planning, precinct design, community consultation and stakeholder liaison. Shape Urban has been leading projects with a view of the long term with the communities that we are working for. This experience spans the breadth of Western Australia from the Kimberley in the north to the Great Southern in the south. Our team has delivered a number of state-wide significant strategic projects, small local urban projects, and important and unique stakeholder and community engagement projects across a range of sectors. We work closely with a number of other high quality organisations to deliver multidisciplinary projects and great results. We are involved in industry organisations and industry leadership, and our people are passionate about ongoing industry improvement. Our key service is in understanding the complexity of the urban, social and political environment in towns and cities throughout the state, and bringing strategic networks together to resolve complex challenges. We facilitate small and large groups across all industries and levels of Government to achieve forward thinking solutions.